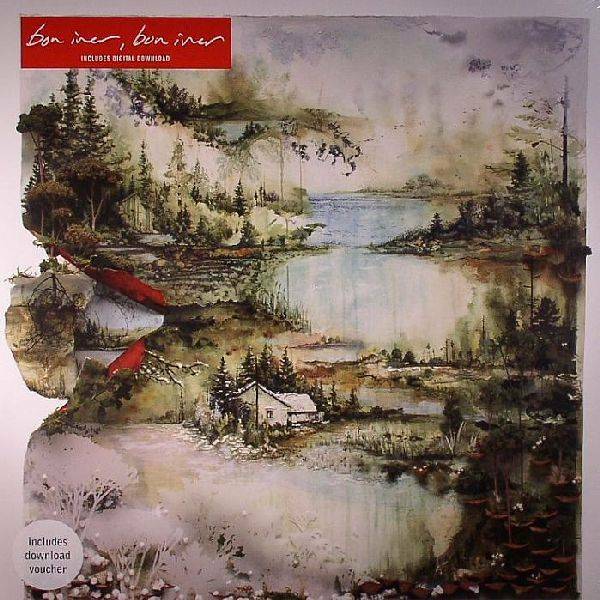 2011 EU issue on stanadrd LP+ download -Bon Iver's Bon Iver is Justin Vernon returning to former haunts with a new spirit. hits "Holocene," "Beth/Rest,"Minnesota Wi." The reprises are there – solitude, quietude, hope and desperation compressed – but always a rhythm arises, a pulse vivified by gratitude and grace notes. The winter, the legend, has faded to just that, and this is the new momentary present. The icicles have dropped, rising up again as grass. 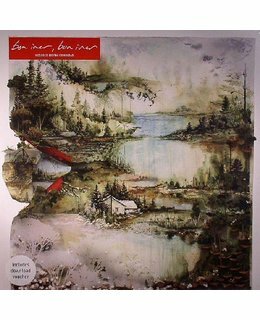 The album artwork for Bon Iver’s doubly eponymous sophomore album was painted by Gregory Euclide, a Minnesota contemporary artist and teacher. It's there right away, in the thicker-stringed guitar and military snare of "Perth," and "Minnesota, WI." 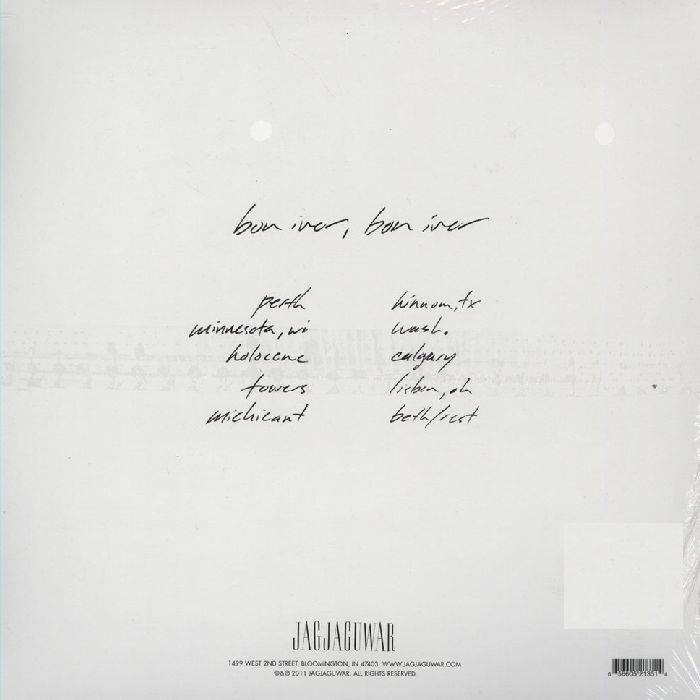 Anyone who had a single listen to For Emma will peg Justin Vernon's vocals immediately, but there is a sturdiness – an insistence – to Bon Iver, Bon Iver that allows him to escape the cabin in the woods without burning it to the ground. "Holocene" opens with simple finger-picking. The vocal is regret spun hollow and strung on a wire. Then the snare-beat breaks and drives us forward and up and up until we fly silent through the black-star night, our wreckage in view whole atmospheres below. The vocals in "Hinnom, TX" ease to the muffled depths, while the instrumentation remains sparse and cosmic. "Calgary" is a worship song to everything For Emma mourned, and at the point in the final track "Beth/Rest" when Vernon sings, "I ain't livin' in the dark no more" it is clear he isn't dancing in the sunshine, but rather shading toward a new light.